This may be IT! Beautiful home on the #3 Green of the Diamante Golf Course. 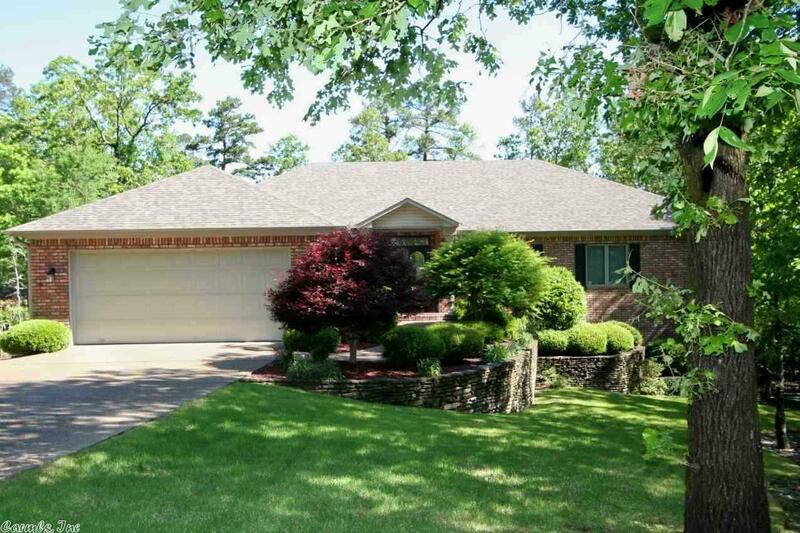 3 BR, 3 BA, 2 Offices, Formal dining room, Large Open Great Room, 2nd living area, Fantastic Kitchen, Breakfast Bar, Pantry, Granite countertops, Hardwood floors, Split Floor Plan, Storage, more Storage, Extra Large Deck, 2 Car Garage, Golf Cart Garage, Shop, Extra Landscaping and Much More.Gold Status, Seller will pay the 3 yr required club dues. Security system is on.